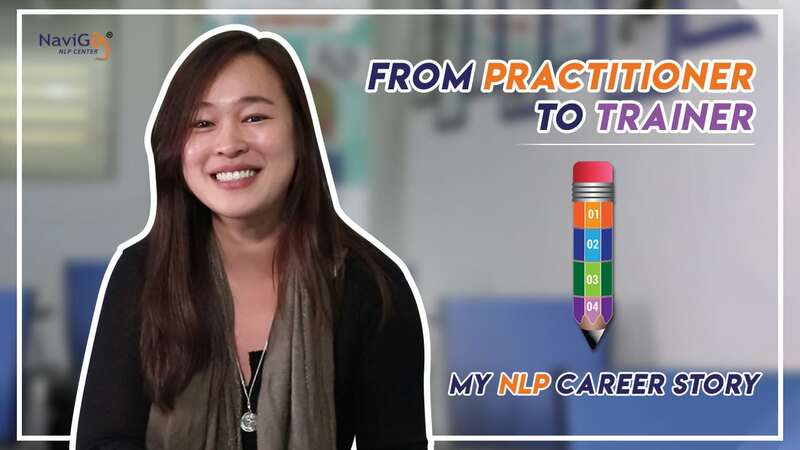 If you enjoy the massive results and achievements gained from Licensed Practitioner of NLP™ Program, you will be amazed with what we have to share with you in this course. 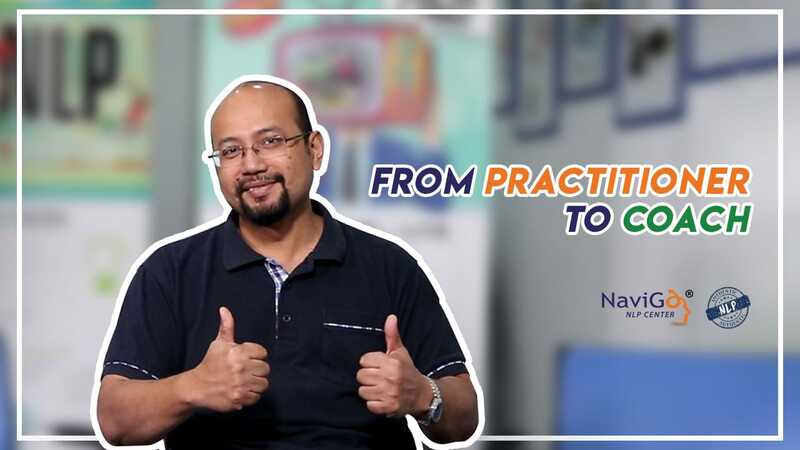 As the word ‘Mastery’ implies, you will gain a deeper understanding of the methodology of NLP and master the skills and patterns taught in the Practitioner course. 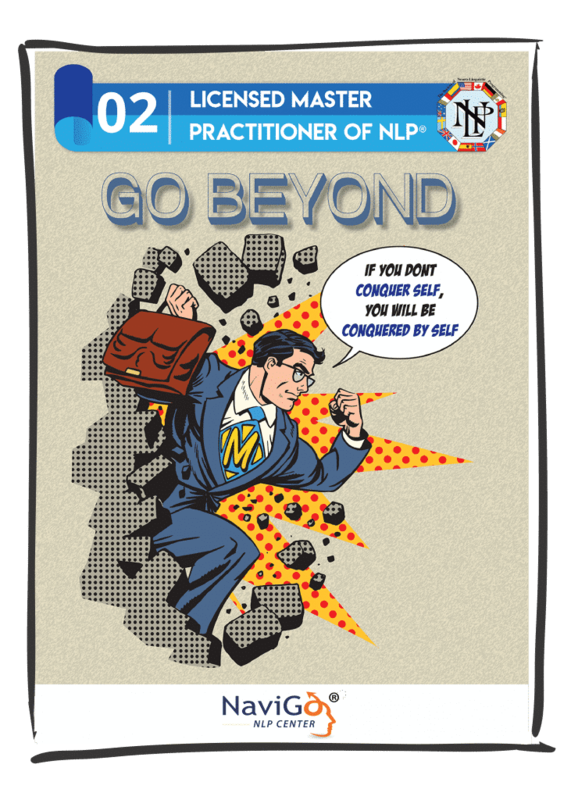 The main outcome for you will be the Competence & Confidence in NLP.  With new perspectives as well as more powerful and advanced tools and techniques presented in this course, you will integrate all the previous learnings and produce desired results with more ease and mastery, in different situations as the need arises. 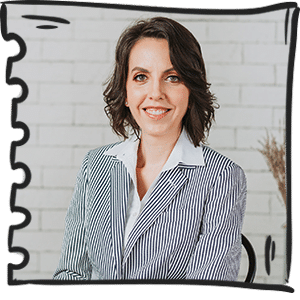 While Practitioner provided you with the skills for change on the behavioural and cognitive levels, NLP Master Practitioner will equip you with the knowledge to work on the levels of Beliefs, Values and Identity, and align these to have a clearer vision of your goals. 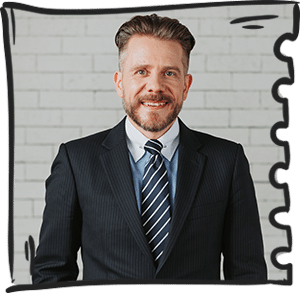 As a result, you will gain the competency and flexibility to produce a truly multi-dimensional human change, be it for yourself or when working with others. 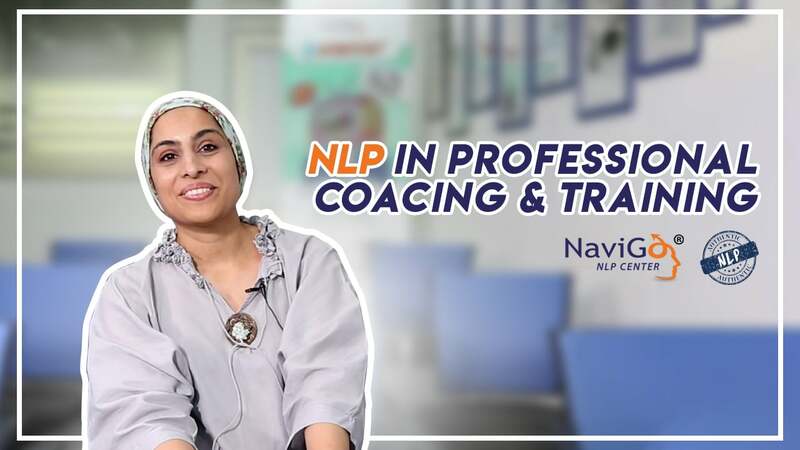 Licensed Master Practitioner of NLP® is the second step on your NLP Career Development Path and will equip you with the essential skills to learn to become an NLP Coach. 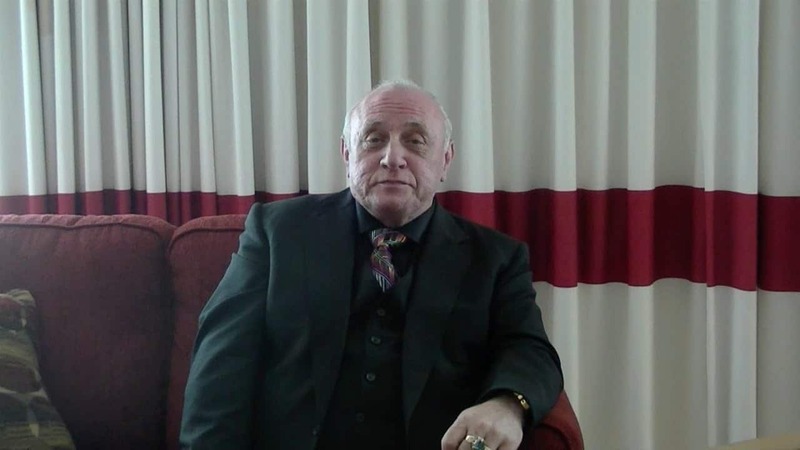 by Dr. Richard Bandler - the creator and co-founder of NLP. 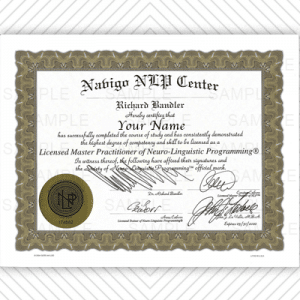 is the only NLP certification recognized by Richard Bandler. 100% Authentic NLP™ quality skill training. 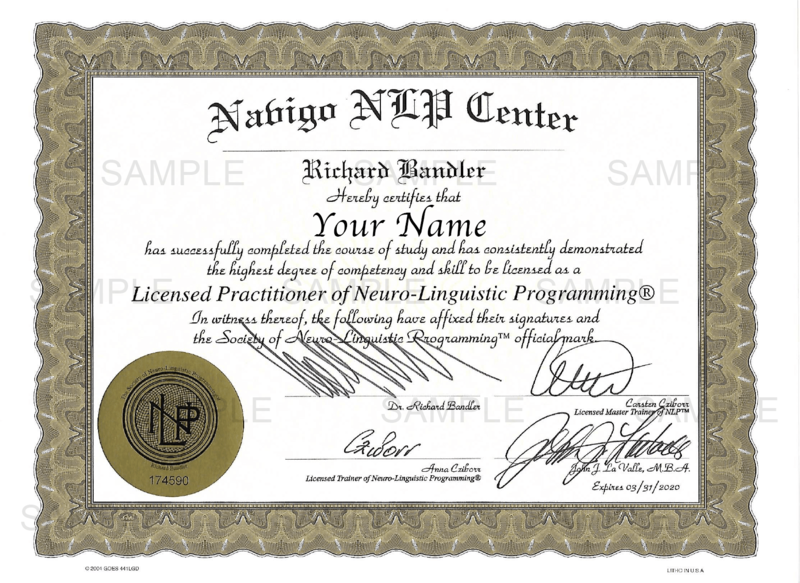 Example of NLP Certificate signed by Dr. Richard Bandler. Hello there and greetings from NaviGo®! 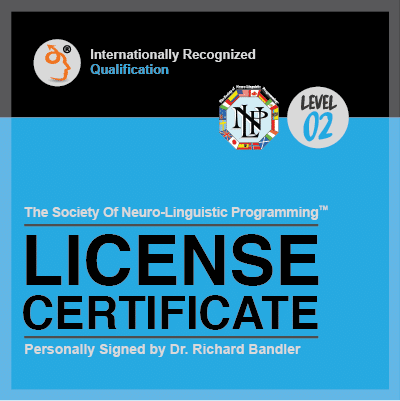 We are delighted about your interest in our licensed NLP programs. Perhaps you have a few specific questions or maybe even feel uncertain how NLP this is the right thing for you? Or maybe, you have already decided to join our next program. In any case, it looks like we have something to chat about.  Do get in touch with us and we will be happy to assist you further.  “I’m new to NLP, please send me more info about it”.